Martha Little Fuentes has been drawing and painting most of her life. 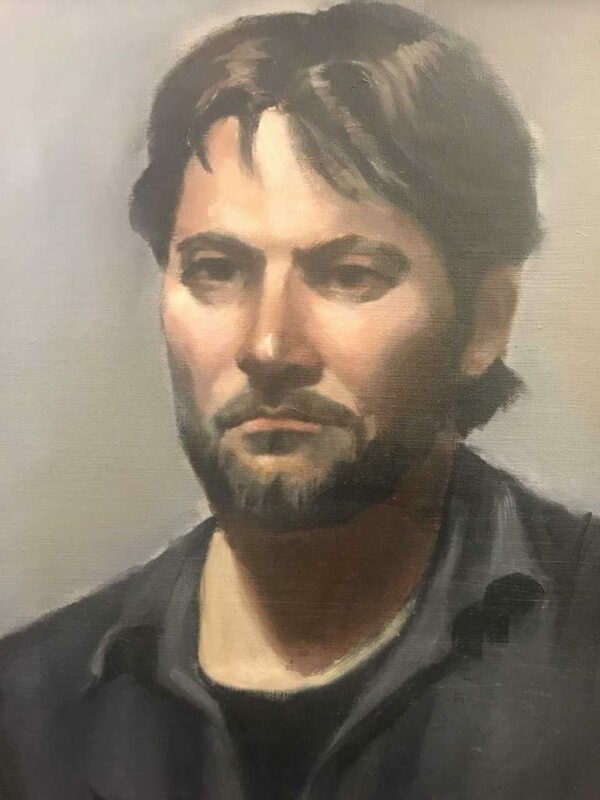 The human form has always held a special fascination for her, and in most of her work she tries to convey emotion through expression and gesture. After graduating from Vesper George School of Art in Boston, Martha studied fine art for many years at Bella’s Artes and The Instituto Allende in Mexico. She received her BS from Lesley College in Cambridge. 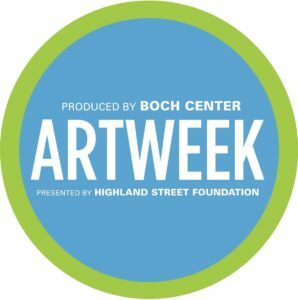 Martha has continuously studied art while teaching and raising her family. 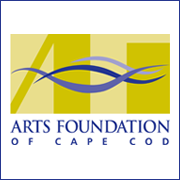 Since moving to the Cape four years ago, she has been inspired by its vibrant art community. 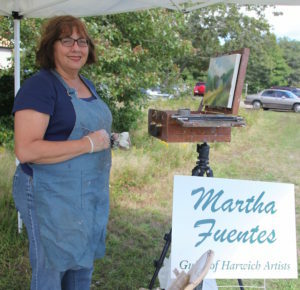 Martha currently has an art studio at the Harwich Cultural Center, 204 Sisson Rd., in Harwich. 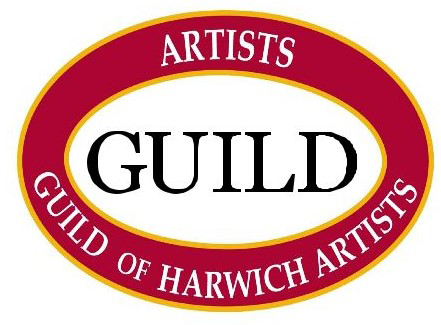 Her work is on permanent display at The Art Gallery of the Guild of Harwich Artists in Harwich Port.